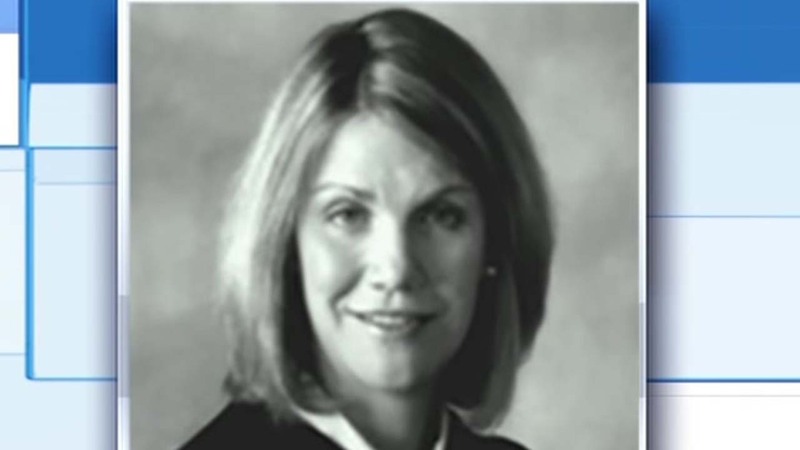 HOUSTON (KTRK) -- Travis County officials concerned about the safety of a judge who was shot in November are considering spending up to $80,000 a month for ongoing security for her protection. Documents obtained by KVUE-TV and the Austin American-Statesman show the Travis County Sheriff's Office has spent nearly $70,000 in the past five weeks to protect Judge Julie Kocurek and her family, with long-term financial requirements still being reviewed. Kocurek was severely injured after being shot in the driveway of her Austin home Nov. 6. A person of interest in Kocurek's shooting has been identified, but police haven't charged anyone. The judge plans to keep her job. County Judge Sarah Eckhardt said that officials are still trying to determine what type of security to provide for Kocurek and for how long.